While 2016 has a been a difficult year in many regards, one area where it has excelled has been Korean cinema. With big auteurs returning with some of their best work, younger filmmakers making their presence felt and another new batch of promising indies, the industry has put out its best crop of films in years. Films with strong social messages featured prominently and it's also been a strong year for women directors, with four names featured in the 20 titles below (which include five honorable mentions). While indie films were as strong as ever, compared to previous lists, far more commercial films appear here. 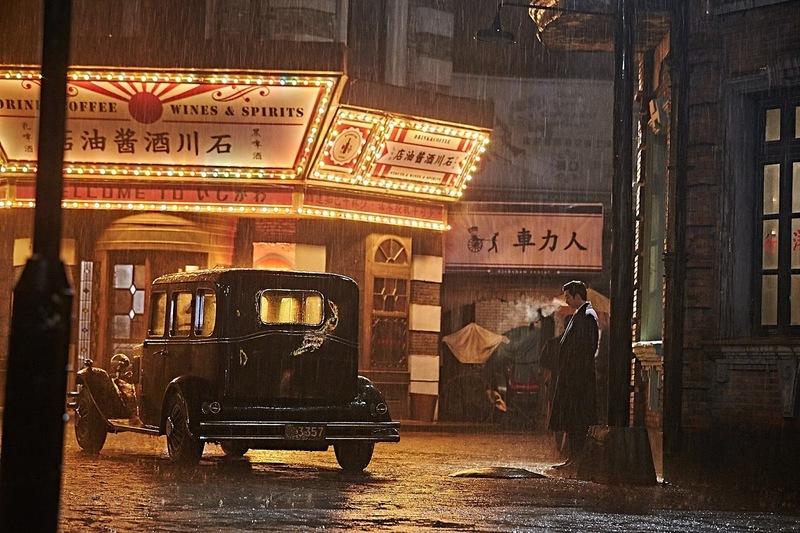 This is partly because of the number of name filmmakers with a new title in 2016 but perhaps also due to the success of foreign companies venturing into the Korean market, such as Fox and Warner Bros. Given the riches on display it hardly seemed fair to cut out several films that might have made the top five or so in other years so I've expanded this year's list to an indulgent 15 titles. I've seen just over 100 local films in 2016, a little less than usual but I don't think I've missed anything major. As usual, the criteria for films were those that screened for the first time this year, either at a festival or directly in theaters. Agree? Disagree? Let us know below! Expectations were high, but few could have imagined what director Na Hong-jin had in store for us with his third feature. After stepping out of the film’s press screening back in early May, I tweeted that the film was “a bone-chilling, thunderous descent into hell. A masterpiece.” Seven months later my enthusiasm hasn’t abated one whit and Na’s delirious work, unpredictable, thrilling and confounding at every turn, can take its place among the pantheon of Korean greats. F or his return to Korean cinema, Kim Jee-woo plays it straight (more-or-less) with an engrossing and explosive spy yarn that sees him draw saw some of the best work out of a stable of Korea’s finest film crew, from cinematography (Kim Ji-yong) and production design (Jo Hwa-sung) to music (Mowg) and editing (Yang Jin-mo). Song Kang-ho is ace as a conflicted Korean officer in the Japanese occupying police force and Uhm Tae-gu is a revelation as one of his unhinged colleagues. Though a box office dud that was dropped into a bad release slot with little marketing support, the second film from Crush and Blush filmmaker Lee Kyoung-mi has become something of a sensation among local critics and awards bodies, and for good reason. Son Ye-jin puts in the performance of a lifetime in a film that defies expectations. An immersive psychological thriller delivered with exceptional panache. Park Chan-wook scored critical and commercial success with his sumptuous and surprising adaptation of Sarah Waters’ novel Fingersmith and discovered a brilliant new talent, Kim Tae-ri, in the process. The Handmaiden was sadly robbed of a chance to represent Korea in the foreign language category at the Academy Awards, in a year when it has swept American critics awards and stood a great chance of being Korea’s first nominee in the category. Fingers crossed that it might find its way to the Kodak theater through some technical categories. Youn Ga-eun proves that she is a force to be reckoned with after following up a series of incredible short films (Guest, Sprout) with a deeply sensitive portrait of elementary school girls in her feature debut The World of Us. The simplicity of its dialogue and situations belie a complex exploration of the foundation of adult relationships. Her ability to draw out extraordinary performances from her young cast alone is impressive, but that’s only the tip of the iceberg for a talent that surely has great things in store. Park Suk-young closes out his flower trilogy with his best film yet. Following the scabrous Wild Flowers and the elegiac Steel Flower, Ash Flower is a big step up technically but loses none of the potency of Park’s raw narratives. The film also reunites him with young actress Jeong Ha-dam, here more clearly than ever a future leading light of the industry. Ash Flower debuted at the Seoul Independent Film Festival at the very end of the year but here’s hoping foreign festivals will take note and give this the notice it deserves. The surprise of the year, and one which still hasn’t booked a local release date nine months after its SXSW bow, Karaoke Crazies combines the genre thrills of colorful Korean thrillers and a strong dramatic core for its odd and engaging protagonists. Kim Sang-chan’s chamber piece revels in Korea’s favorite after hours pass time and has numerous surprises up its sleeve. ‘Zombies on a train.’ What a pitch and what a ride it turned out to be. Acclaimed animation director Yeon Sang-ho confidently stepped up to the big league in a very big way with his thoroughly engaging live action debut Train to Busan, the year’s biggest hit, and the most successful Korean film outside of Korea of all time. Conflating the pleasures of its effective genre premise with plenty of contemporary social critiques, this is a blockbuster that works on several levels. 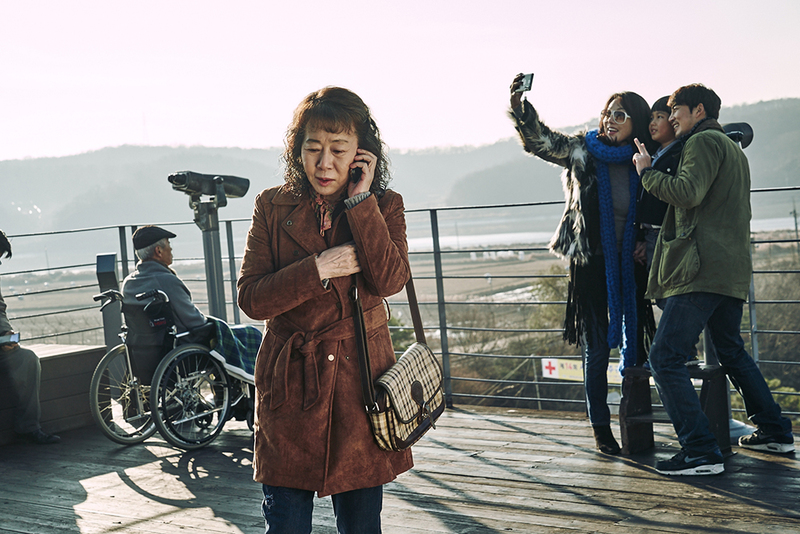 In Worst Woman, which debuted at the Jeonju International Film Festival, Han Ye-ri shines as an actress caught between several men who may or may not be putting on a performance around them. Shot with a keen eye and a great deal of sensitivity by director Kim Jong-kwan, who also released The Table this year (once again featuring Han), the film tugs at the strings of old and new relationships, caught somewhere between real life and a reverie. Legendary star Young Yuh-jung delivers a capital performance in E J-yong’s deceptively easy-going tale of an elderly prostitute. The Bacchus Lady almost tackles too many fringe social issues, ranging from euthanasia and STIs to the plight of mixed-raced children and transexuals, but it’s anchored by a towering performance that ranks among the year’s best from any country. 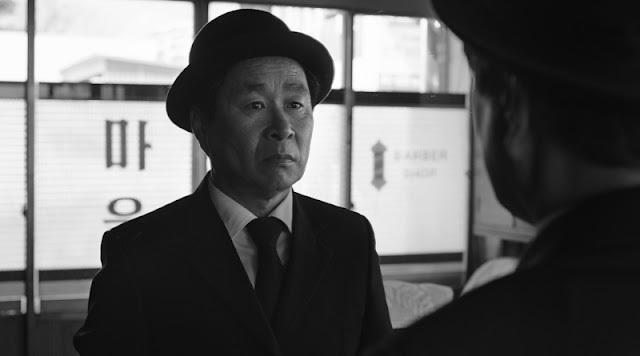 Whereas many recent Korean films have explored the Japanese Occupation Era of late (there are three on this list), none have done so with the elegance of Dongju: The Portrait of a Poet. Shot in black and white, this indie debut from hitmaker Lee Joon-ik, which was also penned and produced by indie darling Shin Yeon-shick (The Avian Kind), is both sober and satisfying. This tale of a Korean poet oppressed by the Japanese also features a terrific supporting role by Park Jung-min. Much like Han Gong-ju did in 2013 for Lee Su-jin, Jane introduced Busan Film Festival audiences to the promising directorial talents of Cho Hyun-hoon this year. Cho’s command of tone and composition in each frame is remarkable for such a low-budget film and it doesn’t hurt to have Koo Gyo-hwan on top form as the eponymous transgender. 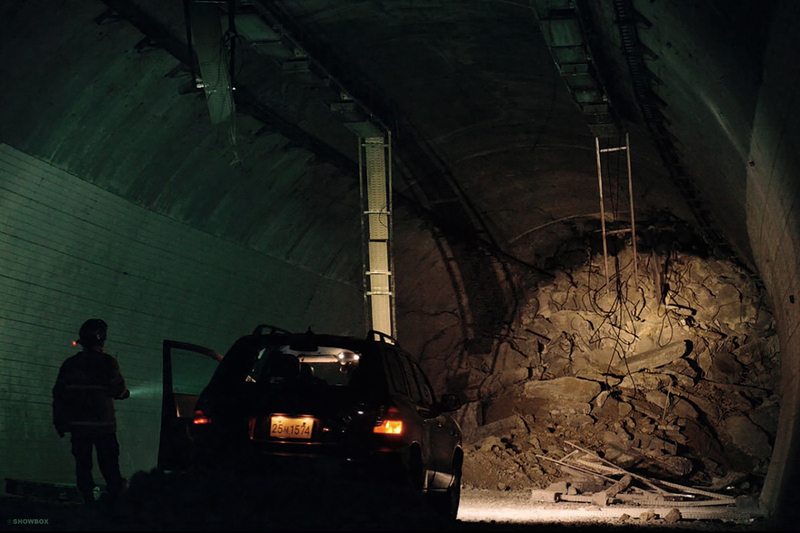 Following the deliriously entertaining A Hard Day, director Kim Seong-hun enters blockbuster territory with the disaster drama The Tunnel. 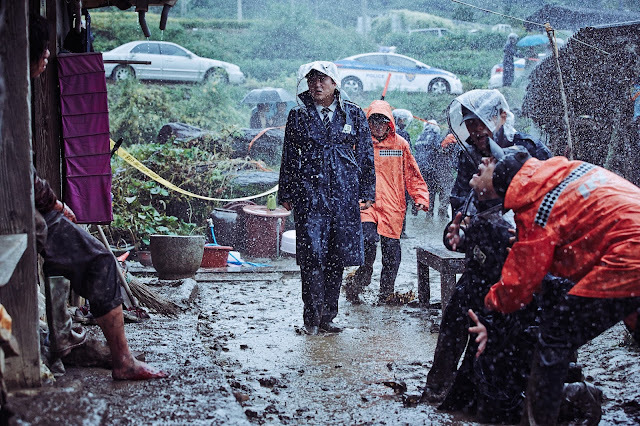 Ha Jung-woo, who spends most of his screen time alone, is as charming as ever in the lead in a tale that echoes real life disastrous rescue operations. Approaching his dour subject with humor and a restrained amount of melodrama, Kim provides a well-crafted piece of commercial entertainment with great supporting turns from Doona Bae and Oh Dal-su. Lim Dae-hyung's lovely debut is a charming black and white affair tinged with nostalgia. A rare Korean Christmas film (sort of), Merry Christmas Mr. Mo benefits from the wonderfully droll Ki Joo-bong in the lead and while it meanders somewhat in the mid-section, it ends in a pitch-perfect and heart-rending Chaplin homage. Another year means another new work by Hong Sang-soo (though we should expect two in 2017) and while Yourself and Yours may not rank among his best, fans will find plenty to like in this wry tale of an artist chasing after someone who may or may not be his girlfriend. New to the Hong stable, Kim Joo-hyuk and Lee Joo-young acquits themselves well in this amusing if comparatively lightweight offering from the revered auteur. Oh Yeah! Finally you back. What about "Asura: Cruel City"? 'The Net' by Kim Ki-Duk? South Koreans make the best movies in the WORLD!!!!!! 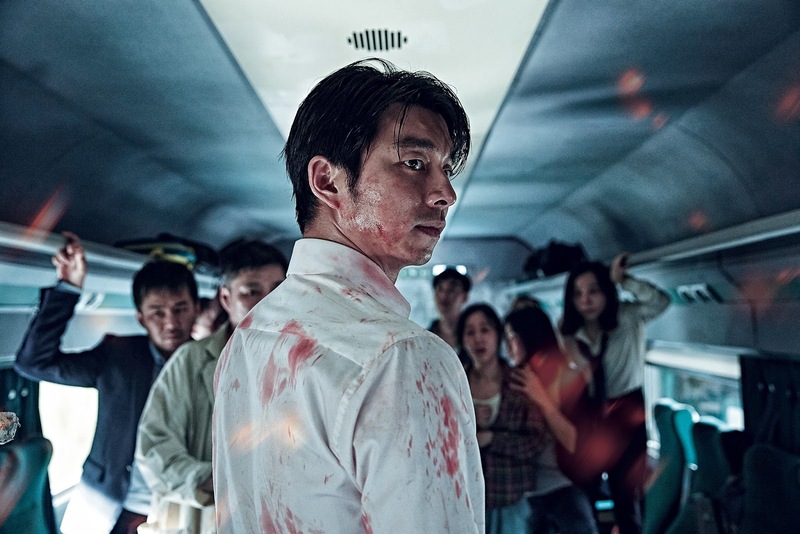 Train to busan is a real thrill ride but I have to say the wailing is a true masterpiece.